The widening gap between the actual cost of providing a place in a care home and the fees charged to those who pay for themselves is clear in figures published by the Telegraph today. They show that on average those people who fund their own care – because they do not qualify for assistance from their local authority – pay on average 13pc above the "real cost" of providing their care, in England. The "real cost" figure, which is generated from in-depth research into the constituent costs of providing food, accommodation and basic help, also includes a reasonable profit margin for the care home operator. The price paid by a local authority on behalf of someone who does qualify for State help is lower than this "real cost". 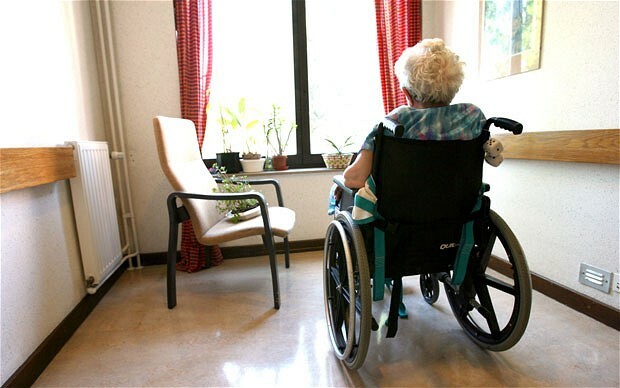 The conclusion, highlighted in a separate report by charity Independent Age, also published this week, is that middle-class residents with modest property or other assets, who are thus forced to pay for their own care, are further subsidising those paid for by the public purse. Follow the link to read the article in full.